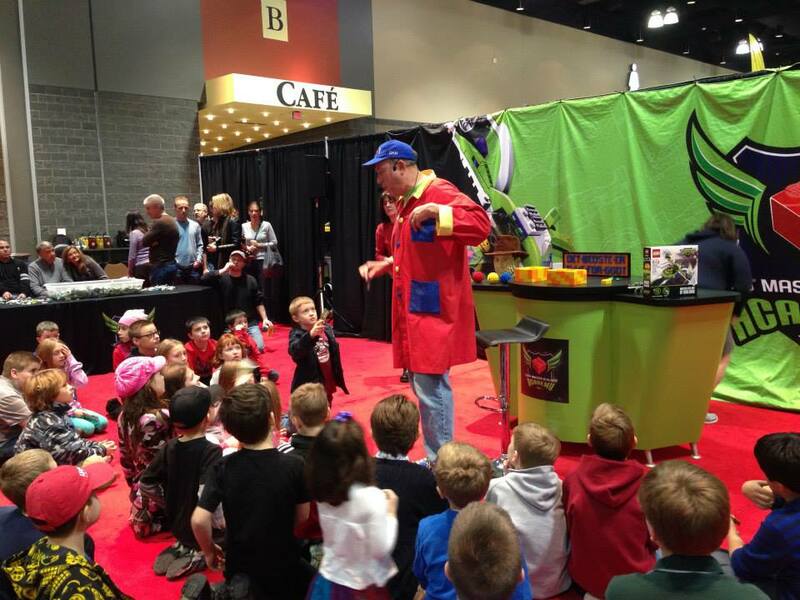 The LEGO® KidsFest returns to Raleigh, Feb. 28–Mar. 2, 2014, at the Raleigh Convention Center. 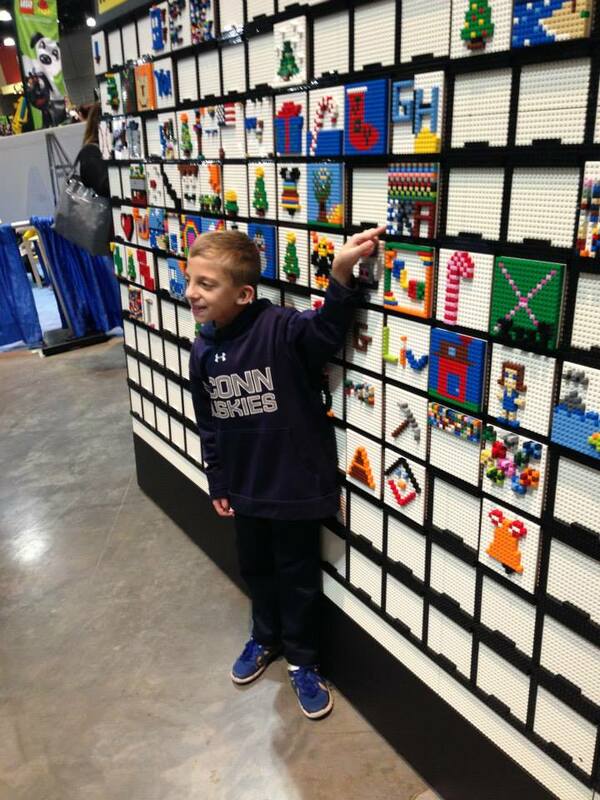 Once again, participants can expect all of the creative hands-on fun of LEGO building and interactive educational experiences together in this family event for children of all ages and builders of all skill levels and interests. 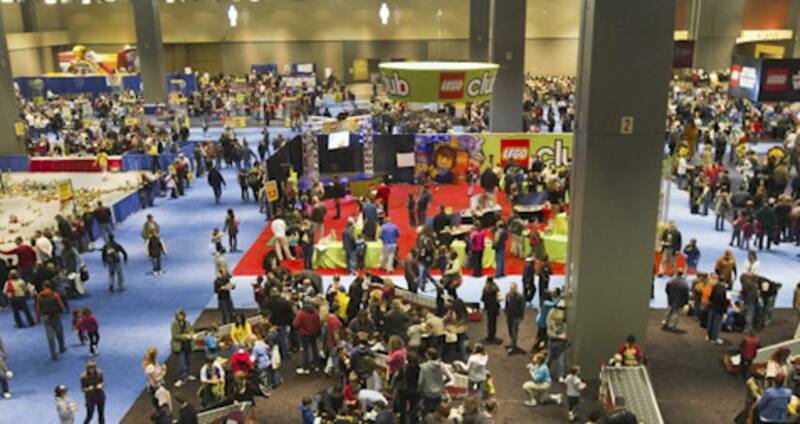 • LEGO Retail and KidsFest Marketplace: Purchase LEGO and official KidsFest tour merchandise. Choose from a selection of LEGO Star Wars t-shirts, brick storage bins, KidsFest bracelets and the Bissell Perfect Sweep Turbo (it actually picks up bricks). “What [my daughter] really liked most about the event was being part of the spectacle—participating in the group builds; competing in contests; and learning and creating with all the other kids,” said Sarah Lindenfeld Hall, who attended in 2011. 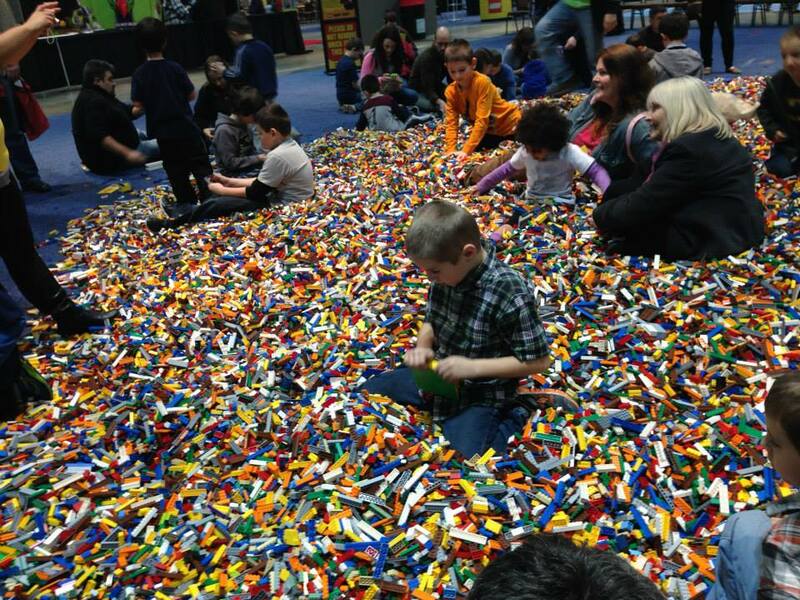 “Any family who likes to be inspired, get hands-on and have fun together won’t want to miss LEGO KidsFest,” said Vince Rubino, LEGO events manager. 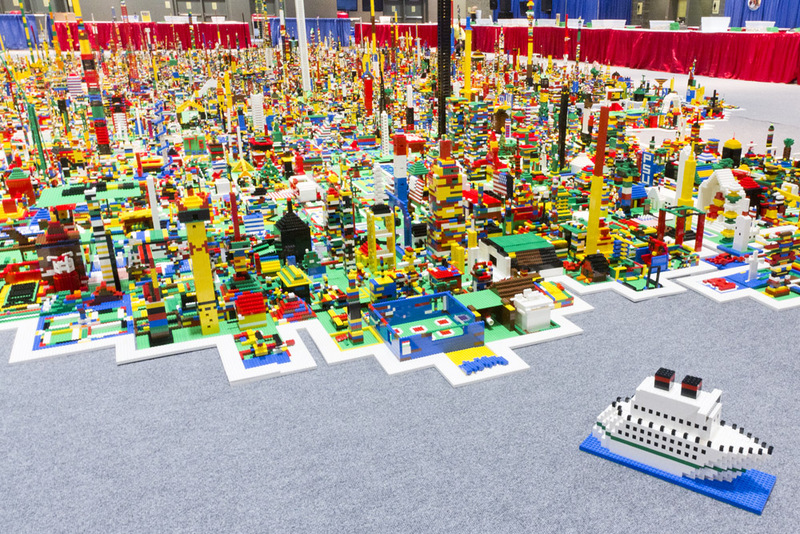 On tour since 2009, nearly 500,000 people have attended a LEGO KidsFest. The Raleigh event runs Fri., Feb. 28, 4-8:30pm, and the weekend of Mar. 1 and 2 (on each day, session one runs 9am-1:30pm and session two runs 3-7:30pm). Tickets are still available for all sessions, although Sat. slots are filling fast. Tickets for children aged two and under are free; children three-17 and seniors 65+ are $20; and adults are $22.